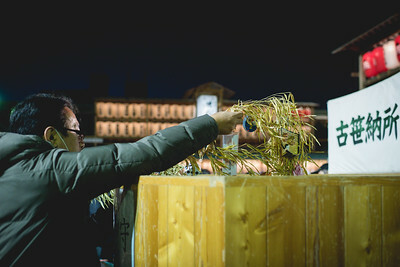 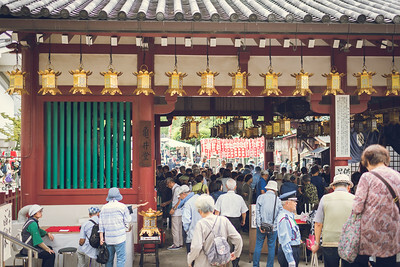 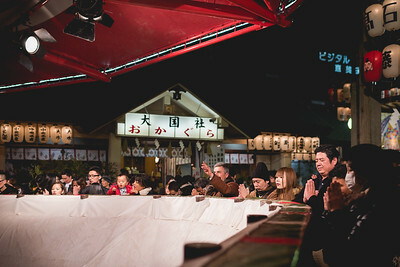 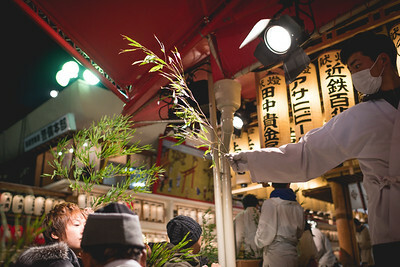 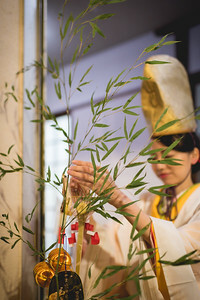 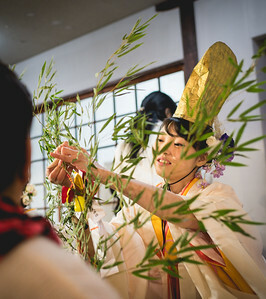 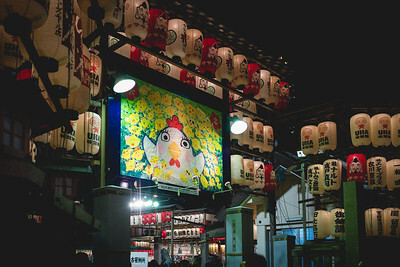 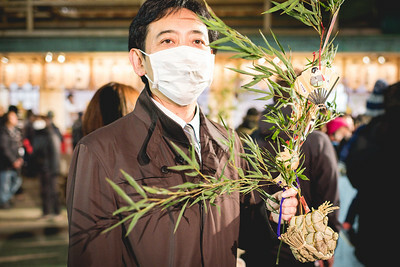 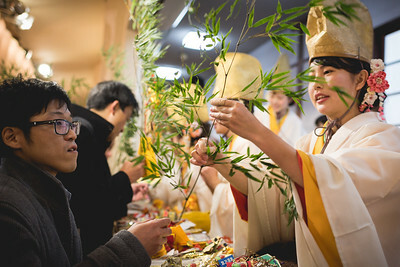 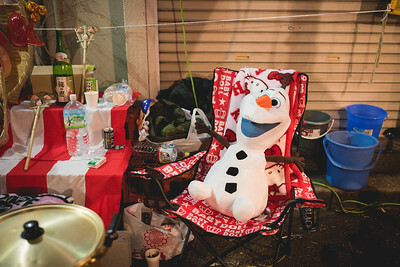 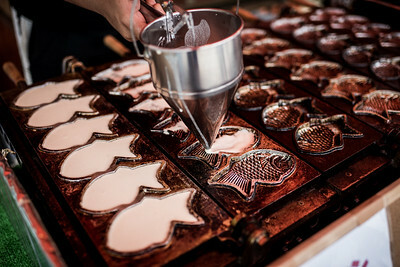 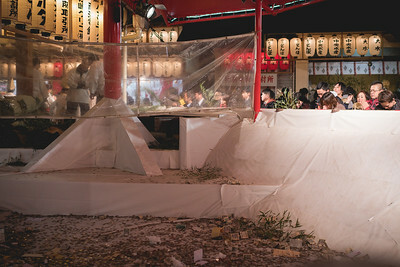 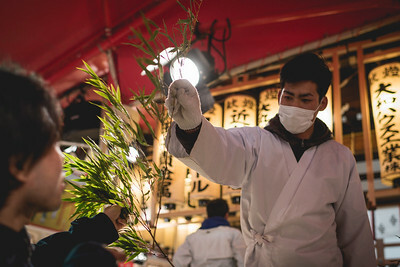 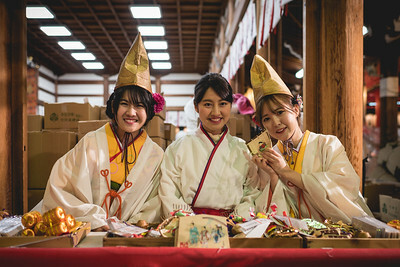 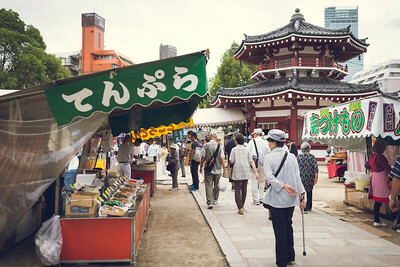 My love for anything local, is satisfied with the variations of local festivals available throughout the year in Japan. 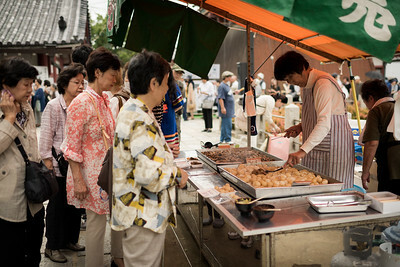 The food, the fun, the colors are wonderful. 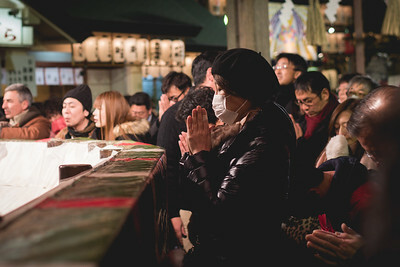 But most of all, the glimpse into local life, where people can be their own self, especially in Japan, they're very relaxed when in Matsuri. 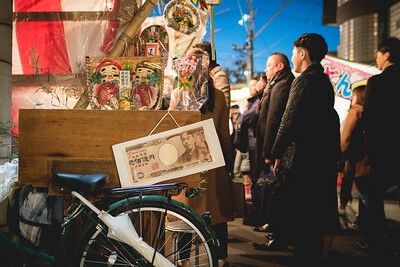 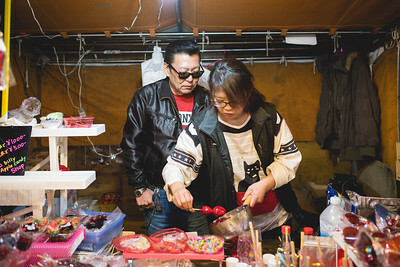 The genuine local life will be in markets or local festivals.